For the best part of 8 years I have been a language student, and I have always tried to find new ways to practise Spanish and improve my skills. For me, I find that cinema and films have helped a lot because they demonstrate different scenarios, accents and characters. 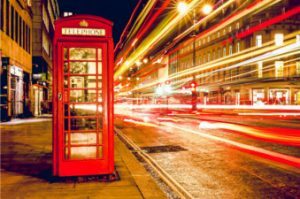 I found it so useful to hear ‘real-life’ conversations, and this also bought a wider range of vocabulary to my attention. So, with this in mind, I’d like to dedicate this week’s blog post to a few of my favourite Spanish movies and series! Hopefully there will be something for everyone. I loved them all equally, but have rated them from easiest to hardest in terms of comprehension (in my opinion). 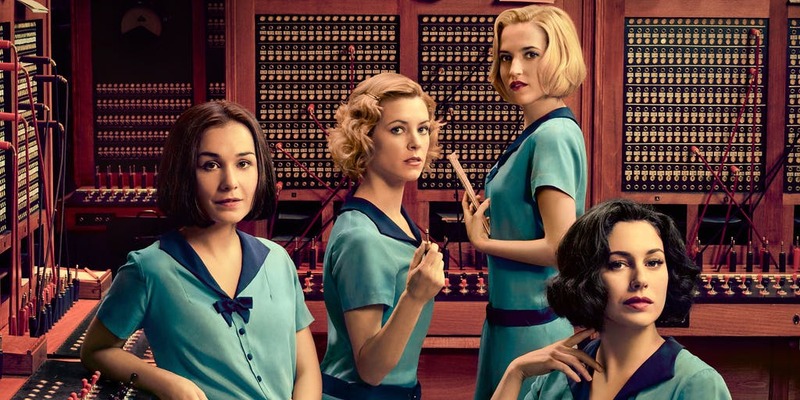 Las chicas del cable is a series available on Netflix, based in the early 20th century. 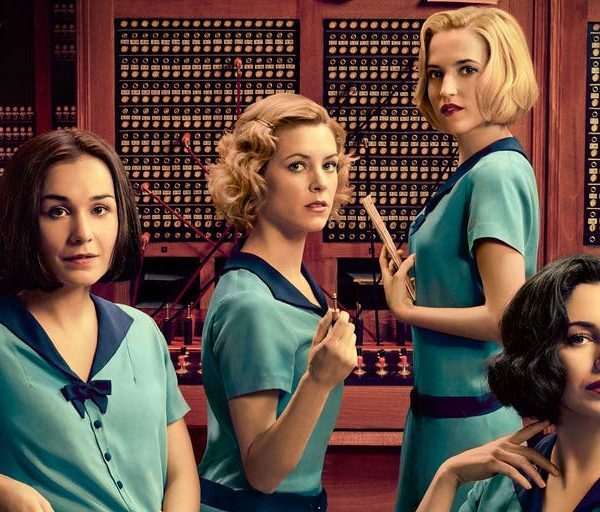 I absolutely loved it because it had a strong message about feminism and the role of women. Lidia, later known as Alba, was the main character, and had a strong and steady presence. She was a fierce lady to say the least! 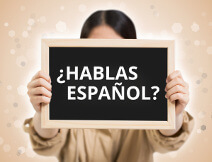 I found this program particularly useful for helping me learn Spanish because of its setting. 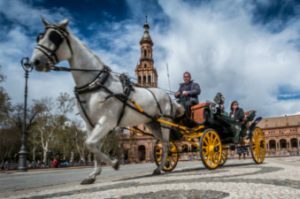 In upper-middle class Spain, in those times, the ‘usted’ form was used prominently and so I began to understand its proper use in conversation. Also, I would recommend this series to all levels because it is set in Madrid, and therefore the accent will be recognisable and understandable from language textbook audios. 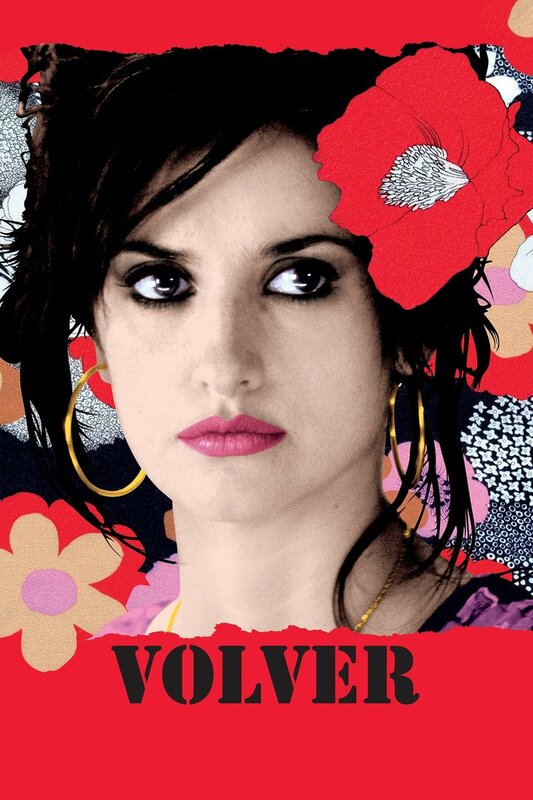 Volver is one of my favourite movies by Almodovar. It is set in La Mancha, where Almodóvar was raised and you can see elements of his childhood in the film, such as the strong influence of women. This gripping film covers some tense and taboo subjects, but is extremely thrilling and exciting to watch. 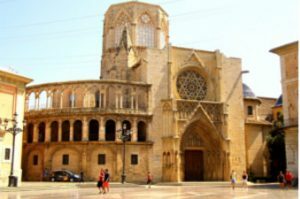 It is set in central Spain so again, isn’t too difficult to understand. However, due to the nature of the film and the more modern setting, some of the phrases are colloquial, but this will help you learn! Como agua para chocolate is a fantastic film for all levels of Spanish speakers. Set in rural Mexico, some of the dialects used can cause confusion. For instance, its title “Como agua para chocolate” refers to the similar English phrase “Make my blood boil”. Also, it is a rather old film so it may use some odd sounding phrases. However, it is a film worth watching, and is one of my favourites. It’s a love story, but it has some enchanted twists on the way and will leave you laughing, crying and smiling. You can also read the book alongside, which will help you to understand the story and enhance your level. This is a common text and film studied for A Level, so it isn’t the easiest, but give it a go! See all of our posts here!